Association health plans will provide small businesses with more choices, access, and coverage options, although critics warn that they may undermine the Affordable Care Act marketplace. 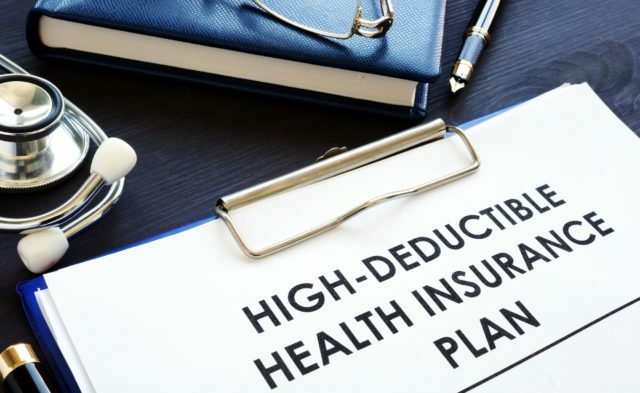 HealthDay News — Association health plans (AHPs) will provide small businesses with more choices, access, and coverage options, although critics warn that they may undermine the Affordable Care Act (ACA) marketplace, according to an article published in Managed Healthcare Executive. According to the article, critics suggest that AHPs may undermine ACA plans because association plans aren’t required to comply with all ACA regulations and may recruit younger, healthier individuals, leaving those with greater health risks and pre-existing conditions in ACA risk pools. 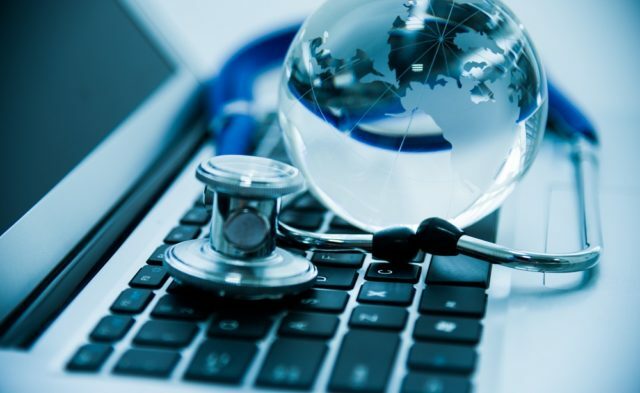 To prevent the formation of associations solely to provide health benefits, the new regulations finalized by the Department of Labor state that an association must have a purpose for existing in addition to offering health benefits. AHPs could encourage individuals to buy insurance, as well as giving small employers more options for their employees. AHPs may offer fewer benefits, and consequently, consumers will need to have a better understanding of what will be covered in their policy. In addition, patients may end up with health care expenses that their insurance company won’t cover.